Authentic in every way possible, no expense spared! Even a lead singer from Sheffield! 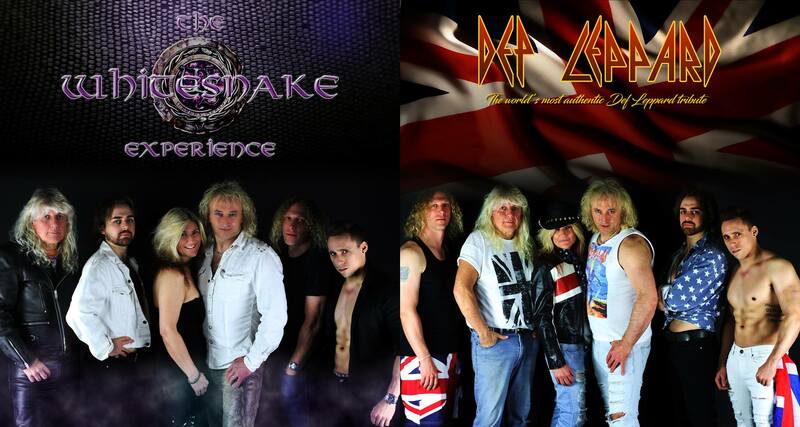 The Whitesnake Experience pay tribute to the late 80s forward catalogue of David Coverdale's Whitesnake. Born out of ex-Snakebite members and reinforced with top musicians with an extensive range of live and studio experience.